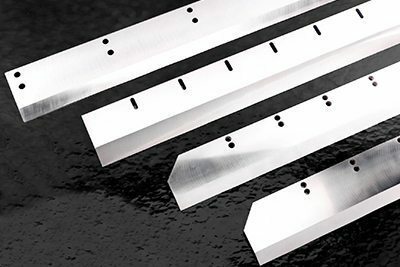 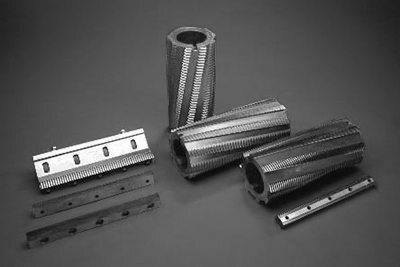 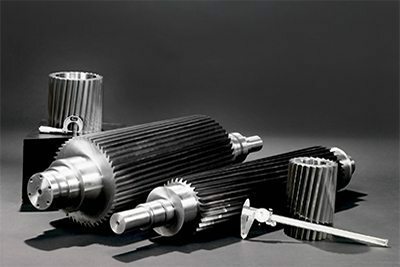 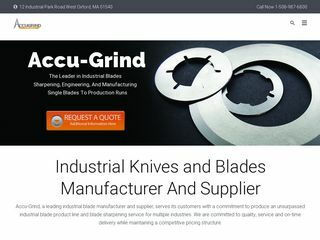 Accu-Grind, a leading industrial knife company, serves its customers with a commitment to produce an unsurpassed product line serving multiple industries. 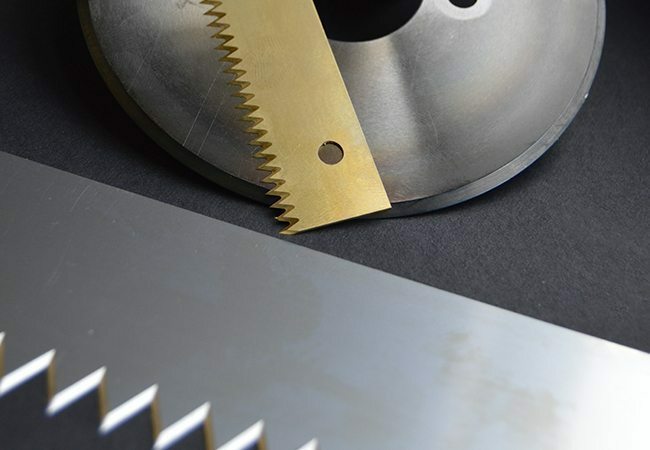 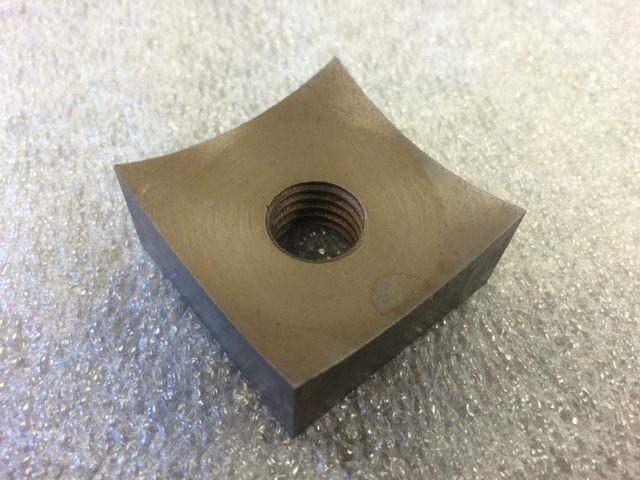 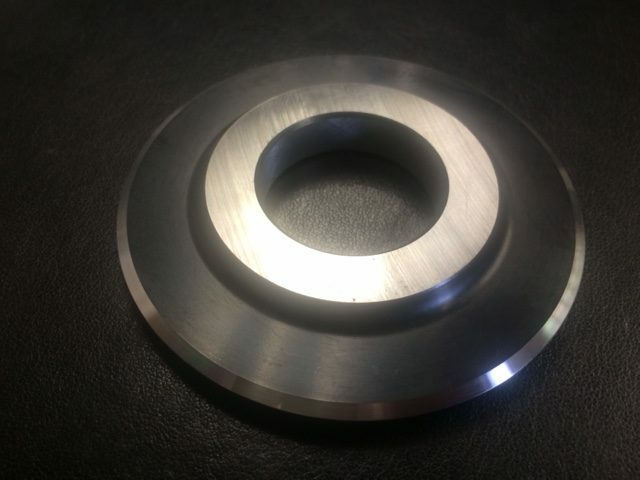 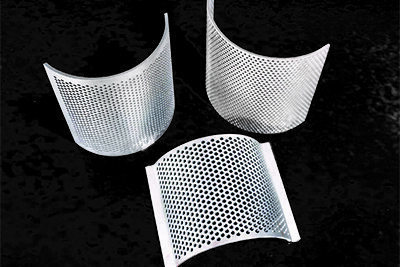 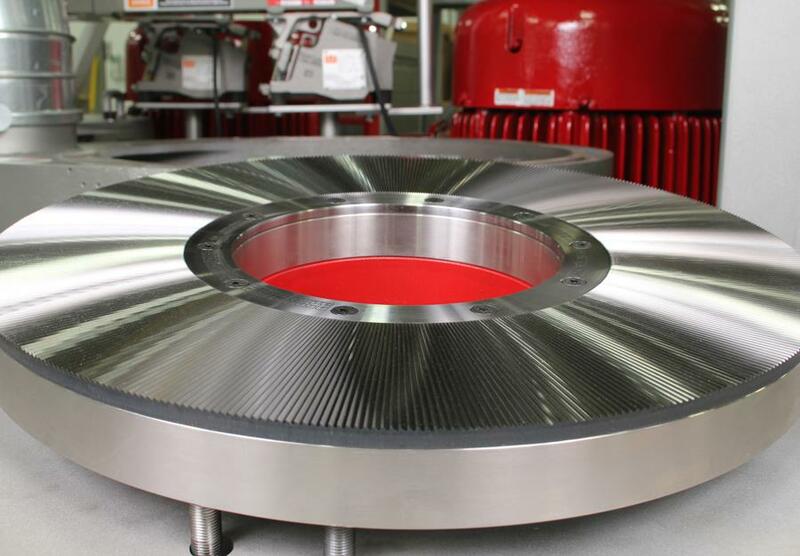 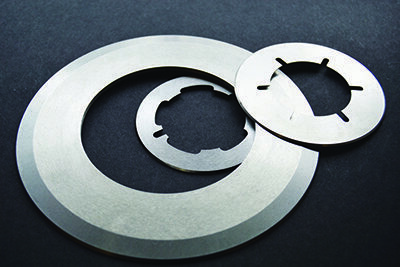 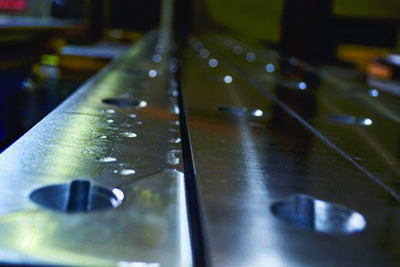 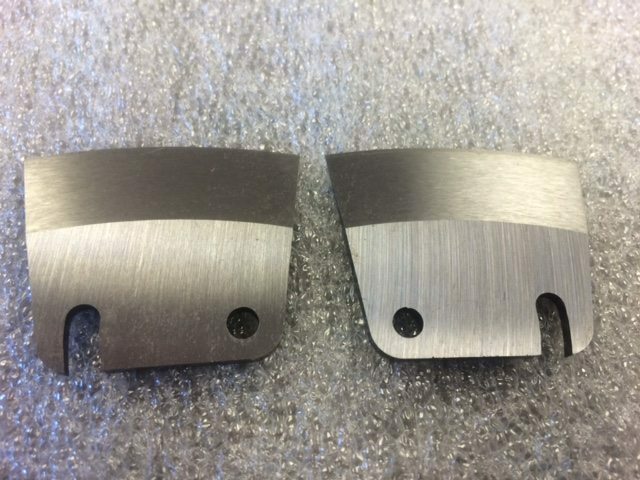 We are the leader when it comes to creating the highest quality blades for your industrial applications. 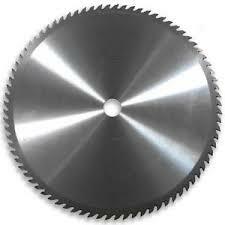 One example is our high quality Food Processing Knives. 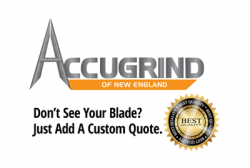 When large food packaging companies need to run their equipment reliably, they can turn to Accu-Grind to deliver. 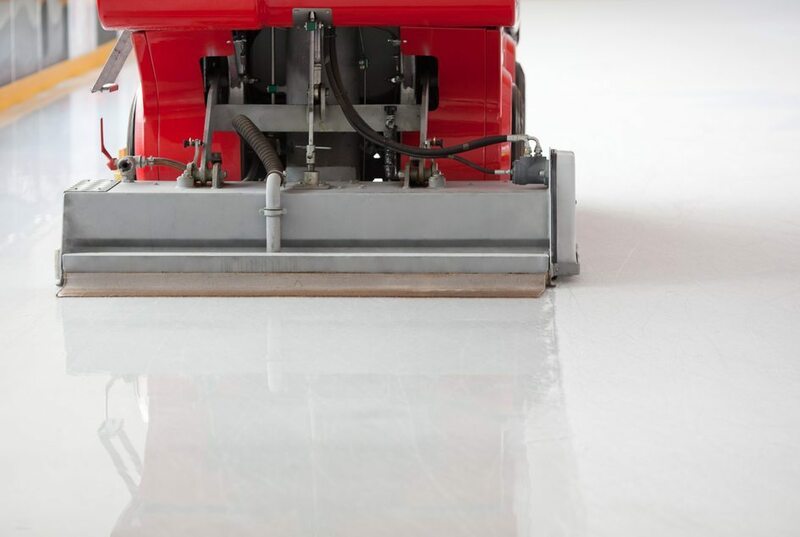 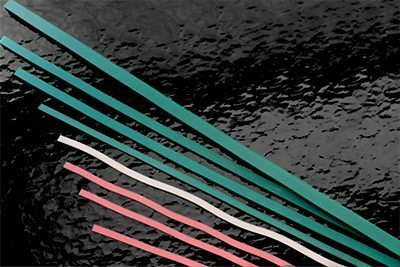 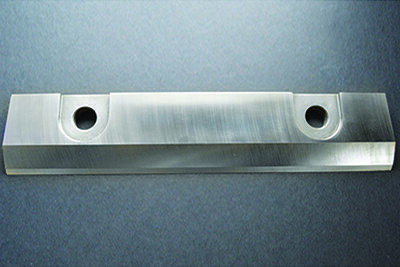 Our blades often last 2x to 10x longer than our competitors. 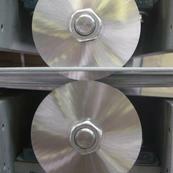 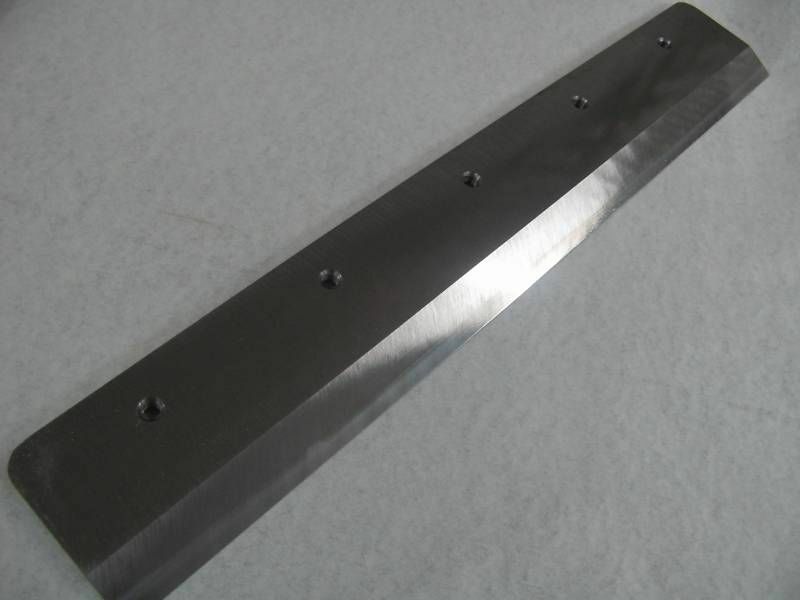 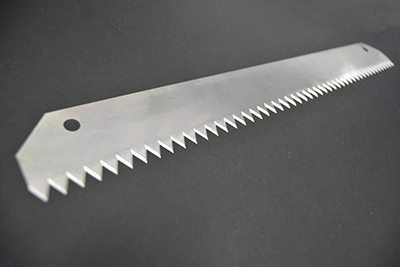 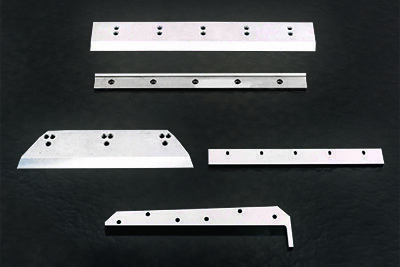 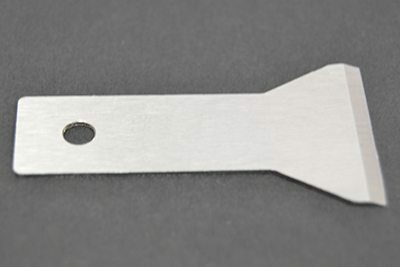 We also offer a full line of specific Industrial Blades. 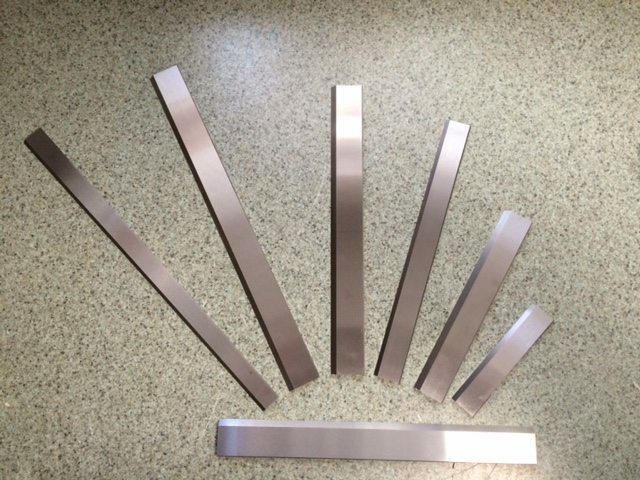 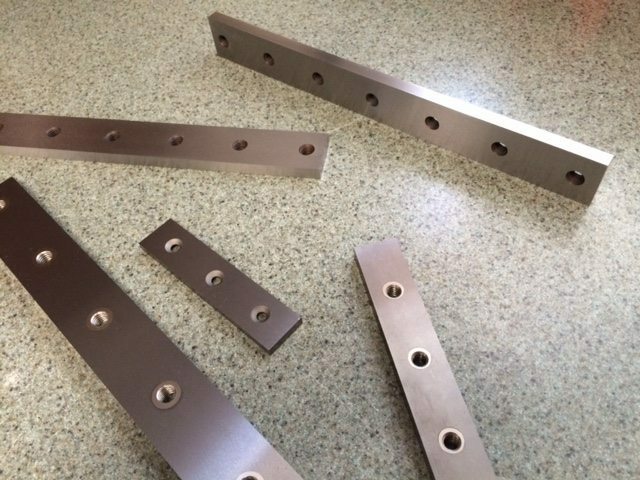 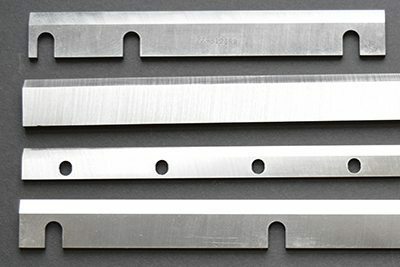 And if you don’t see the blade you were looking for, we can custom engineer your blades to meet your specific applications.